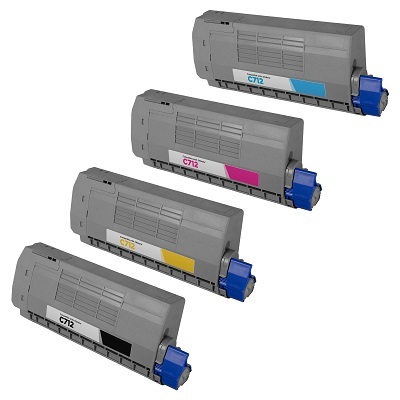 Discount price, top print quality, guaranteed Compatible New Dell 592-11590 Yellow high yield toner cartridge delivered on your door step next working day & more affordable than Dell can. 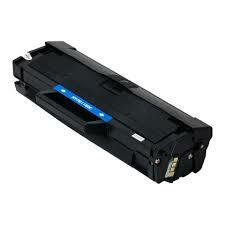 Suitable for use in Dell models 1250, 1250c, 1350, 1350c, 1350cnw, 1355, 1355cn, 1355cnw. Low price Yellow prints, high quality compatible Dell colour laser printer Yellow toner cartridge shipped daily by courier to Brisbane, Gold Coast, Sunshine Coast, Sydney, Newcastle, Wollongong, Canberra, Melbourne, Geelong, Ballarat, Bendigo, Hobart, Adelaide, Mount Gambier, Gawler, Whyalla, Perth, Rockingham, Mandurah, Bunbury and all major Australian regional centres.